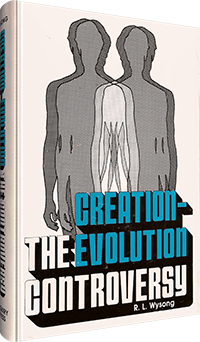 The only book that sets aside evolutionary and religious bias to reveal the truth manifest by reason, evidence, and experience. 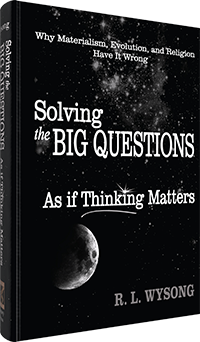 Why materialism, evolution, and religion have it wrong. 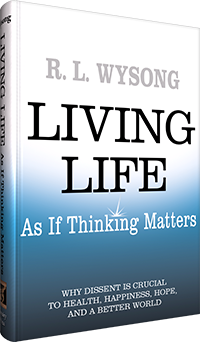 Living Life Better And Solving Its Dilemmas By Putting Thinking Ahead Of Popular Beliefs. 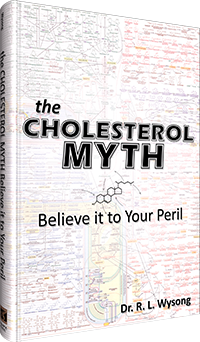 A revealing and concise critique of the prevailing belief that fat and cholesterol cause cardiovascular disease. 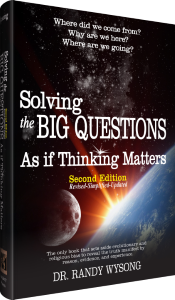 Who has not wondered about the origin of the universe and life? 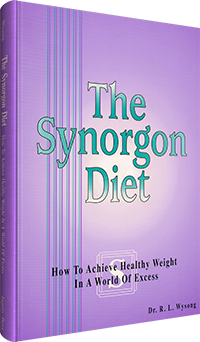 How to achieve healthy weight in a world of excess. 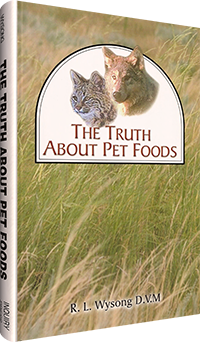 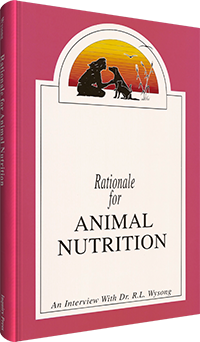 A groundbreaking book exposing the dangerous myths of today’s pet food industry. 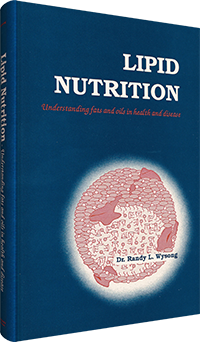 An interview with Dr. R.L. Wysong. 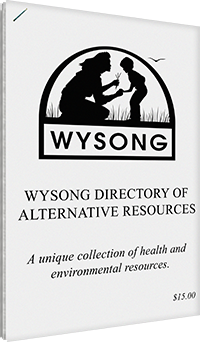 A unique collection of health and environmental resources. 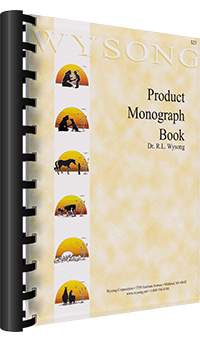 Wysong product monographs and tech-sheets in a sprial bound book. 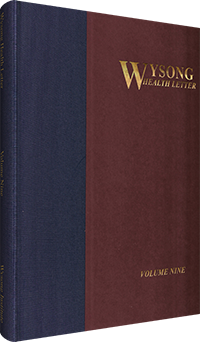 A year's compilation of Wysong Health Letters in bound, indexed and cross-referenced form.